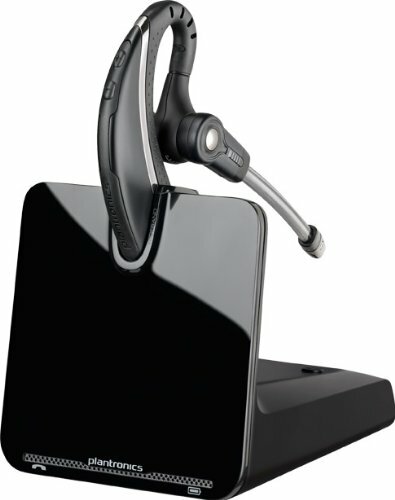 This GTR Group Kit features the Plantronics CS540 Wireless Headset System and the Plantronics HL10 Handset Lifter for Savi Wireless System. 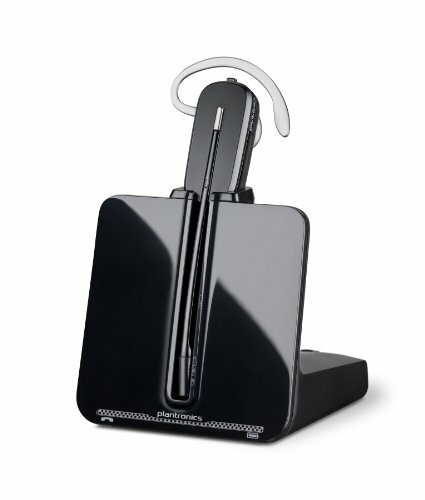 The included wireless headset phone system consists of the Plantronics CS540 headset along with a dedicated charging base, which helps to optimize both range and talk time. 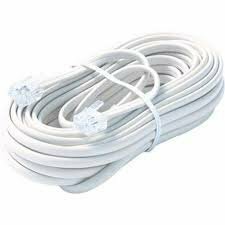 Also included with the CS540 Headset System is a headband to wear the headset in a variety of positions; multiple ear tips; and a telephone interface cable. 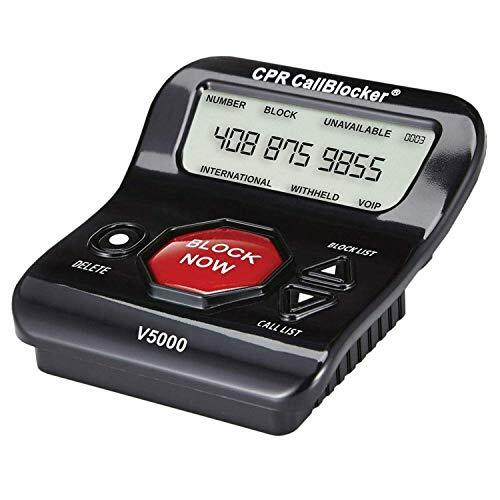 Once installed, the CS540 supports hands-free operation at distances of up to 350 feet, along with one-touch answer/end and volume controls, noise-canceling technology, and much more. 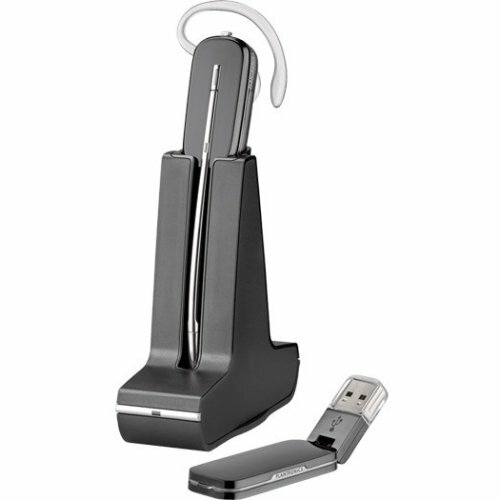 To optimize your mobility and streamline your workflow, this GTR Group Kit also includes the Plantronics HL10 Handset Lifter, which allows you to answer and end calls with the touch of a button by taking your handset off of the hook, and returning it when the call is finished. 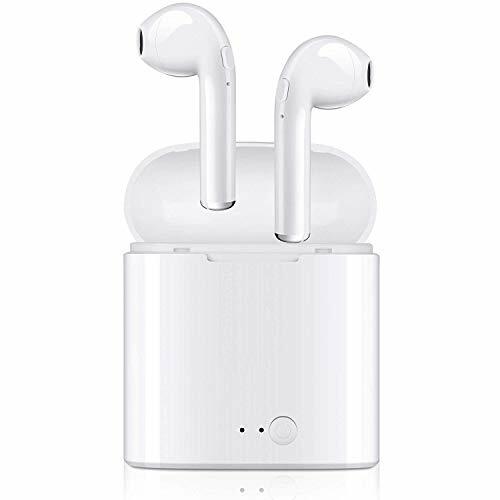 HIGH QUALITY HEADSET: Wideband audio quality with noise-canceling technology and enhanced Digital Signal Processing which makes voices sound clearer and more natural. 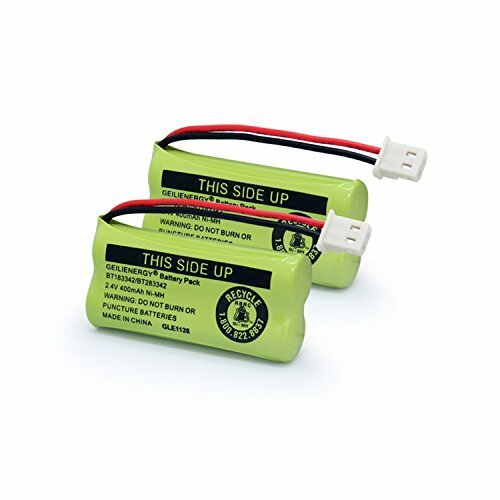 LONG LASTING BATTERY: Offers 9 hours of talk time and features an energy efficient adaptive power system to conserve battery life..INCLUDES: Backed by a 1 year warranty and the box includes a monaural headset, over-the-head headband, charging base, base power supply, telephone interface cable, and quick start guide. 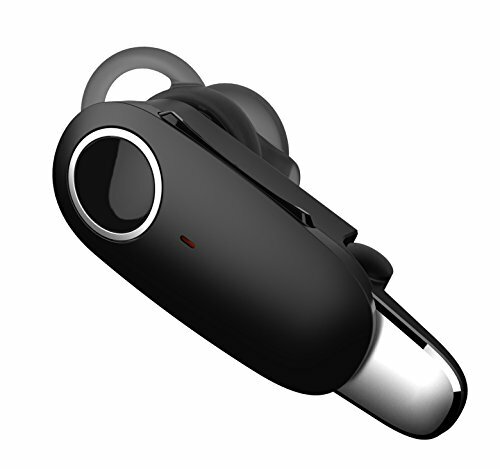 BLUETOOTH 4.1: Advanced Bluetooth CSR 8635 chipset provides you a faster transmission and lower latency. 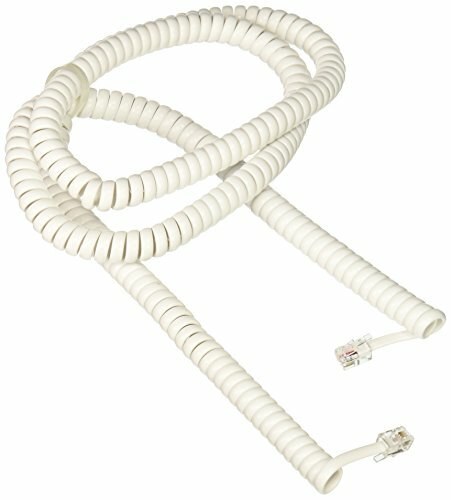 Wireless range up to 10m(33ft). 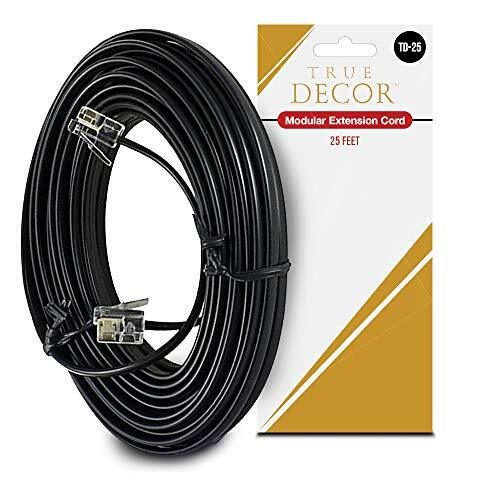 Compatible with iPhone, iPad, Samsung Galaxy Series, Android Phones, Tablets and more. 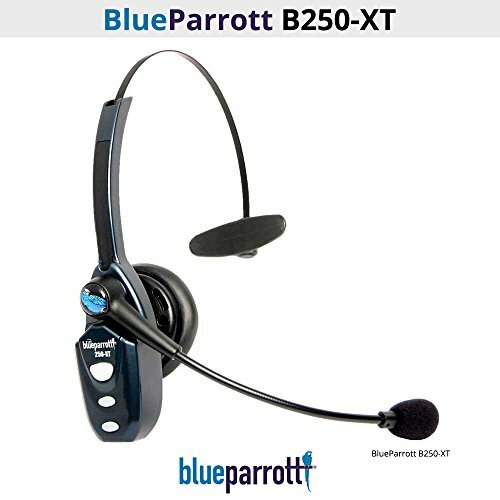 The VXI BlueParrott B250-XT is a wireless noise-canceling headset for Bluetooth mobile phones or other bluetooth-enabled devices. The VXi BlueParrott B250-XT combines a high-performance VXi noise-canceling microphone with our xtreme noise suppression technology to eliminate ambient noise. The BlueParrott B250-XT gives you 16 hours of talk time On a single charge. Noise Cancellation Microphone -- Equipped with noise canceling microphone, AGPtEK phone with headset can increase the voice clarity for superior high quality sound and screen 90% background noise so as to perfectly and truly present the sweet voice of the telephone operator. FSK/DTMF Caller ID Display -- The dialer can ring or silent when receive incoming calls as well the phone number will be displayed. 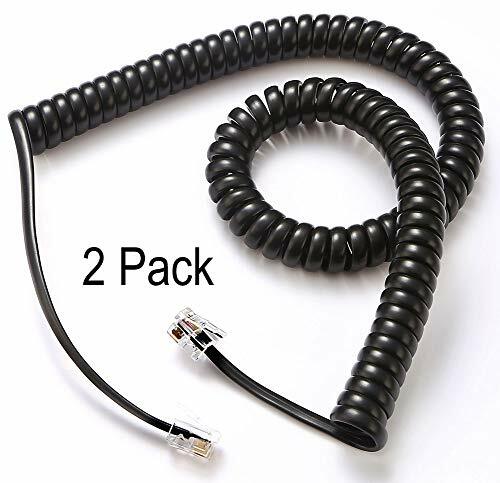 Everything included of this call center phone and headset; So you can just plug into the wall telephone port and you are ready to make and receive phone calls. 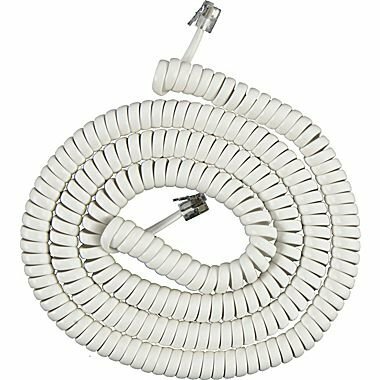 Volume Adjustment -- Scrolling wheel volume button of the corded phones can make the control of the sound easily and allows a more flexible listening experience. Designed for office and desk-centric workers looking for an easy-to-use wireless headset, the over-the-ear, wireless Plantronics CS530 headset enables you to go mobile and multi-task up to 350 feet from your desk with answer, volume and mute controls at your fingertips. The CS530 also offers a sleek design, magnetic docking, and a choice of four comfort-tested wearing options to match your personal style. 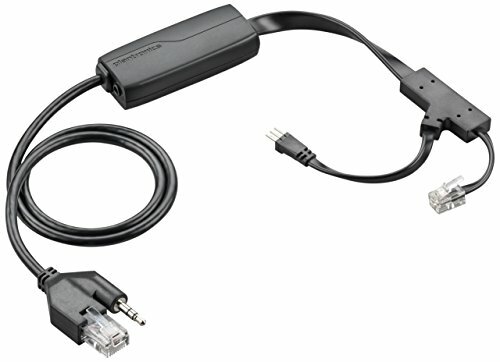 The Plantronics CS530 wireless headset (view larger). 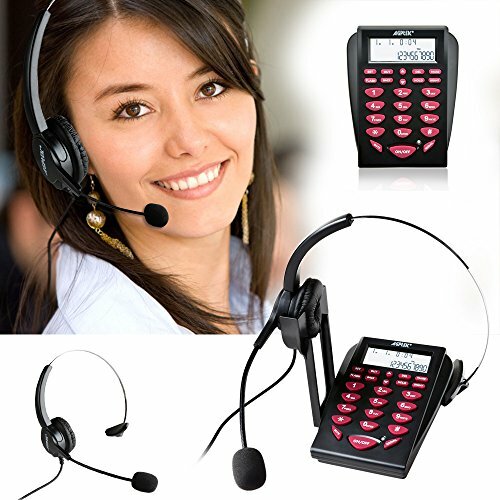 Elegant magnetic headset docking The CS530 is also available in a version with the HL10 Handset Lifter. 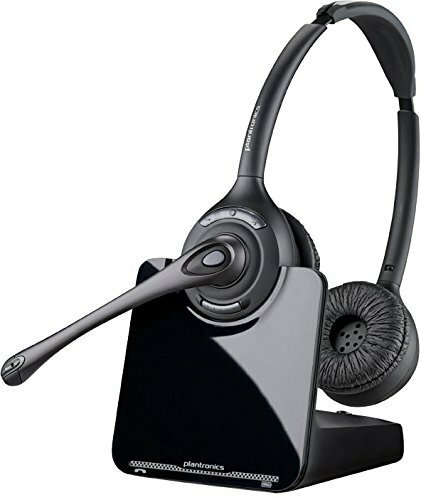 Outstanding Audio Quality Boasting excellent audio clarity with advanced wideband audio providing high definition voice quality, the CS530 also includes an extended boom and noise-canceling microphone that reduces background noise. 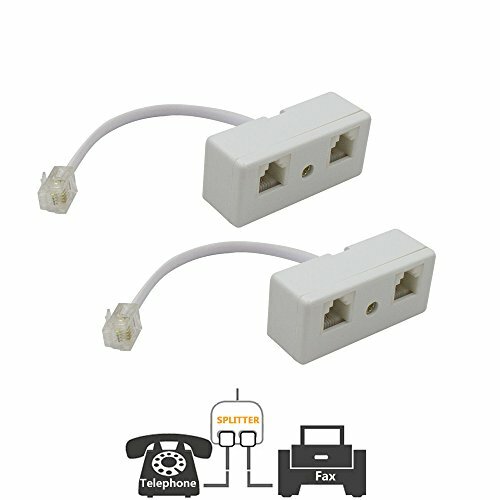 The headset has voice-dedicated DECT technology, eliminating Wi-Fi interference. 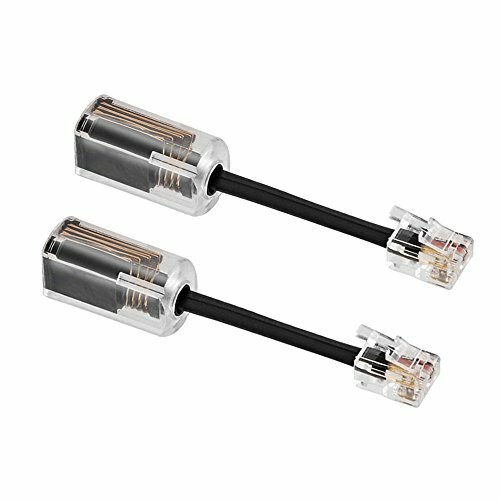 You can choose between narrow or wideband professional grade audio quality--narrowband mode to extend talk time or wideband mode to enable clearer conversations. And SoundGuard technology ensures listening comfort and acoustic limiting for protection against audio spikes. Superior Call Management and Comfort Simplify desk phone call management with volume adjust/mute audio controls at your fingertips. And a convenient auto answer option allows you to answer/end calls simply by removing/replacing the headset from the charging base. The CS530's adaptive power system optimizes for range and talk time by automatically downshifting to low power when the headset is close to the base to save battery life and maintain maximum density. 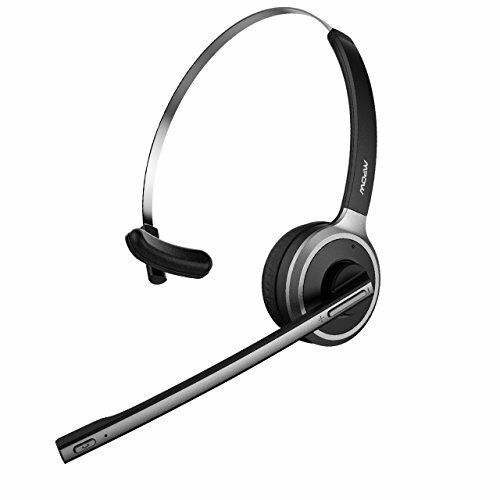 You can conference in up to three additional Plantronics CS500 or Savi series headsets for improved call efficiency and collaboration, and CS500 headsets can subscribe to a base by simply docking the headset--perfect for hot-desking environments. 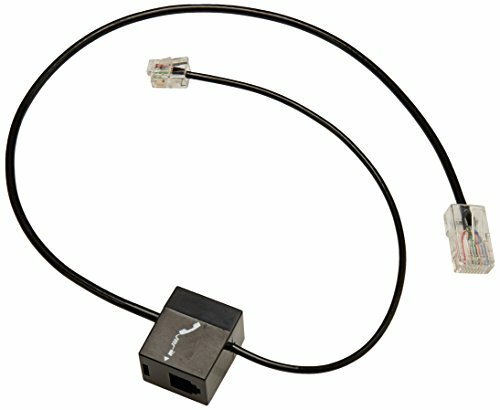 Plantronics 65116-02 spare,oli,low profile,w/plt logo. Save 400 series wireless freedom that won't weigh you down. 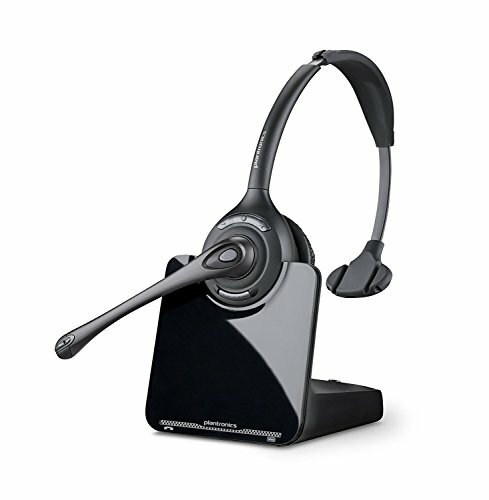 For PC-based office and remote workers, the save 400 Series offers excellent audio quality, up to 300 feet of wireless range and your choice of four wearing styles including the save 440 - the lightest DECT headset on the market that features a hot swappable battery for unlimited Talk time and can be worn three ways to match your personal style. 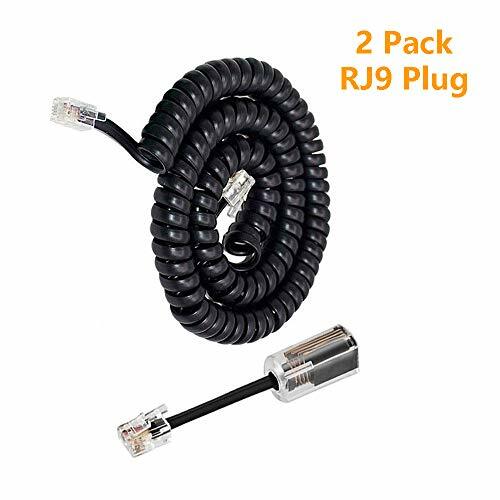 whether you are in the office or remote, enjoy excellent audio quality, the ability to roam up to 300 feet from your PC, and a high-quality carrying case for increased portability. One-touch call answer/end, VOL+/-, mute and flash for simple call management. superior audio quality enjoy DECT technology that provides best-in-class audio while eliminating interference from Wi-Fi networks. Advanced Wideband audio using cat-qi technology provides high definition voice quality while a noise-canceling microphone reduces background noise interruptions, ensuring great audio quality and easing listener fatigue. wearing styles for you choose the style that's right for you with more wearing style choices than any other wireless headset system on the market. Convertible (over-the-ear, behind-the-head, over-the-head), over-the-ear, and over-the-head (monaural and binaural) designs available. software-enabled functionality with Plantronics spokes software get the added value of: call control across multiple softphones battery meter conveniently displays headset battery life remaining in PC Icon tray headset control panel allows for customization of settings, including call notification and related options presence automatically updated when ON a call; not only on PC calls, but also when ON mobile calls main features connectivity technology: wireless wireless technology: DECT 6. 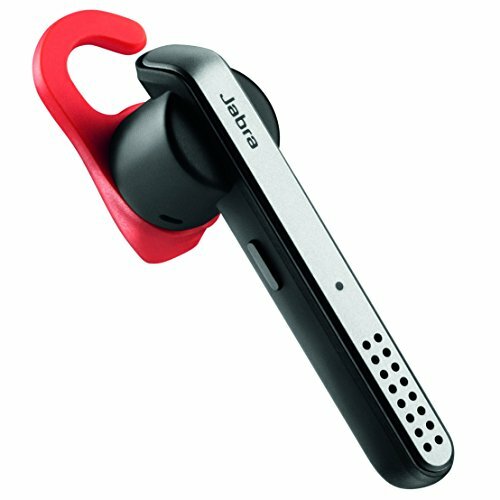 0wireless operating distance: 300 found mode: moonrise canceling: yes earpiece design: over-the-ear, over-the-head, behind-the-neck earpiece type: monaural microphone design: boom form factor: outer-ear weight (approximate): 0. 74 oz.